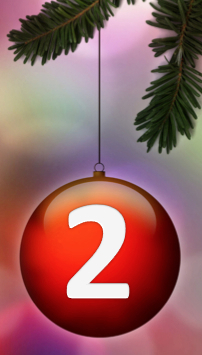 It’s the 2nd Day of Christmas in our online shopping promotion! Today Steve brings you a fantastic little speaker for your iPad or iPhone. Great novel gadget for the person who has to have it all. Amazing sound quality fr such a little speaker and it re-charges effortlessly via USB. Check out the demo below. Whats with the Battery Life of the iPad? Most people love (and I mean LOVE) the Apple iPad but loathe the battery life. Energizer Energi to Go have come up with a great solution. They have created a Tip to work with the XP8000 Portable Charger. It is important to note that you must use your original iPad charging cable with their new tip. Make sure you grab one today.